POST 2018 is a paid placement scheme (NMW/NLW) which will run from May 2018 – 31 March 2019. This is an initial 10-11 month contract with the possibility of an extension thereafter. 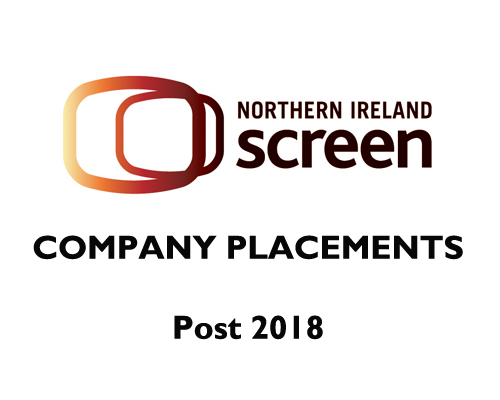 Participants will gain experience with a local Post Production company working on Northern Ireland Screen funded productions. The programme will provide a training opportunity to learn and understand the many facets of post-production. Deadline for receipt of applications: 12 Noon Friday 11th May 2018.